Uniting artists, vendors and musicians with businesses providing a Music and Arts Festival, at no cost to the planet. 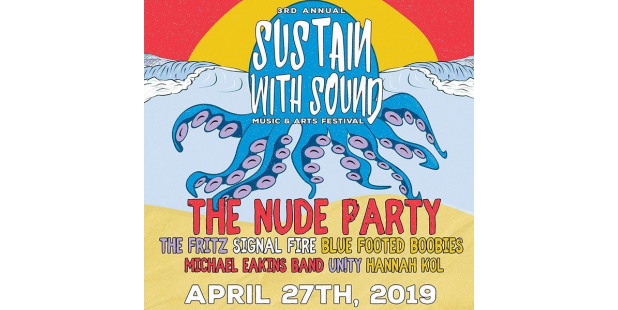 This third annual festival is zero-waste with only compostable or recyclable objects, eliminating all single use plastic, and entirely powered through solar technology. 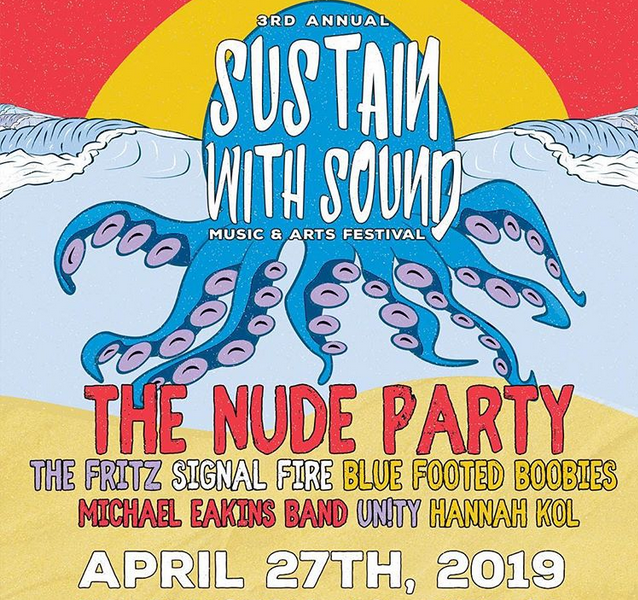 Enjoy an afternoon and evening bringing together a community of people from all backgrounds and beliefs to celebrate protecting and preserving the environment through music and art with proceeds benefiting the environment. Please view a video of last year's event on their website and see the latest updates on their social media.